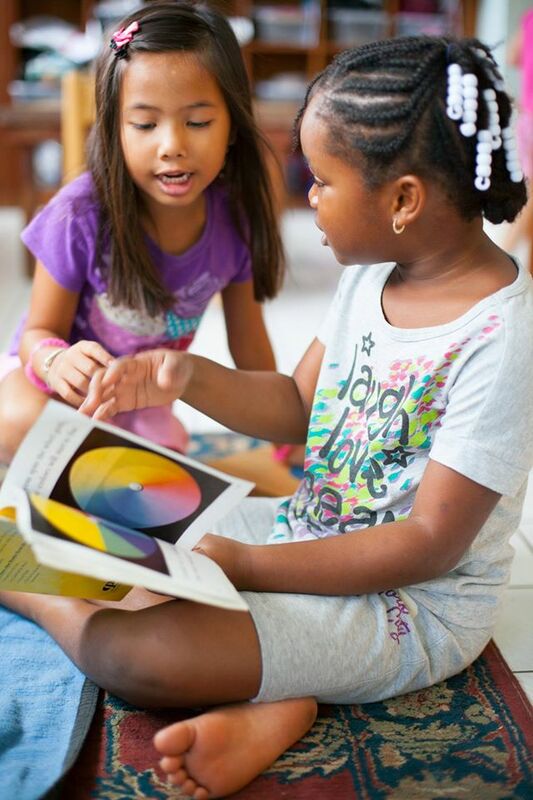 Located on the beautiful island of St. Croix, United States Virgin Islands, St. Croix Montessori School was established in 2006. Our beautiful campus is tucked away in Estate Orange Grove on nearly one and a half acres of lush Caribbean flora and fauna. Perched on a small hill with an ocean view, our school is secure and protected, and yet it is easily accessible for busy parents. Our spacious, sunny classrooms follow the “prepared environment” philosophy of Dr. Montessori, so that children can freely follow their natural industry and drive to learn, guided by an AMI-certified teacher. In this environment, children learn at their pace and develop concentration as well as self-discipline. Like flowers, they grow in their own time.